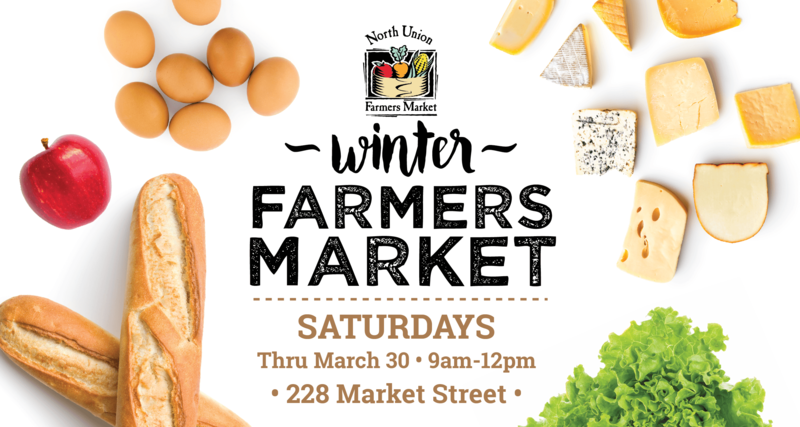 From January through March, North Union Farmers Market will return to Crocker Park for our seventh winter season. 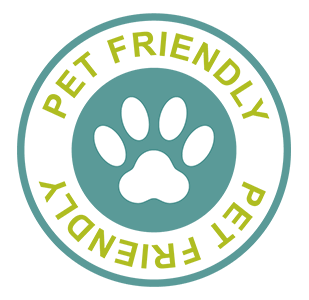 The market will be held at 228 Market Street next to the Gap at Crocker Park in Westlake, Ohio, with free parking in the garages and metered street parking. Market hours are 9am to Noon on Saturdays from January 5th until March 30th, 2019. Products to look forward to include antibiotic- and hormone-free beef, pork, and poultry and dairy products, organic maple syrup, honey, farm-fresh eggs, cheeses, winter greens, herbs, apples, potatoes, lettuces, organic grains, specialty baked goods, greenhouse grown vegetables and root vegetables. Over twenty farmers and bakers will participate at the market through the winter months. Meet and greet with friends and neighbors, support your local economy – come visit our Indoor Winter Farmers Market and enjoy the magnificence of Ohio produce and products! North Union Farmers Market is proud to announce that we will be accepting SNAP (Supplemental Nutrition Assistance Program) Cards at the Indoor Winter Market. SNAP recipients may bring their Electronic Benefit Transfer (EBT) cards to the farmers market and obtain tokens which may be used to purchase fresh, local vegetables, fruits, dairy products, meat products, honey, preserves, baked goods and much more. SNAP recipients should first visit the “Market Information” table to receive tokens before purchasing items.